Windows Server 2012 offers excellent total cost of ownership as an integrated platform with comprehensive, multicomputer manageability. 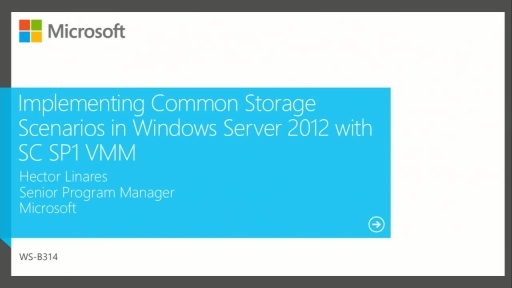 This session provides key learnings around Windows Server 2012 Server Manager and Powershell 3.0, pillars to improving multi–computer manageability in your environment. 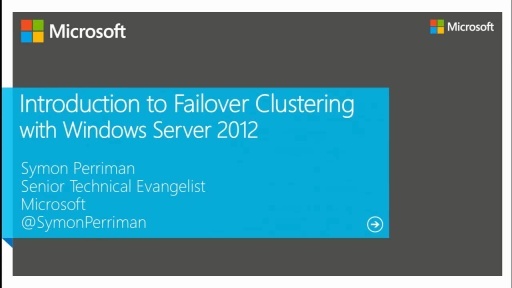 Server Manager in Windows Server 2012 helps you efficiently deploy and manage roles and features regardless of hardware or network configuration. You can also centralize your management into a single view, and streamline your server configuration and deployment from the same window. With access to over 2300 commandlets, Windows PowerShell 3.0 provides an extensive platform to help manage server roles and automate management tasks.